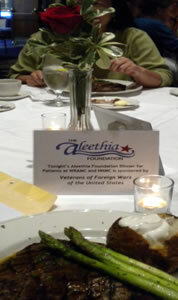 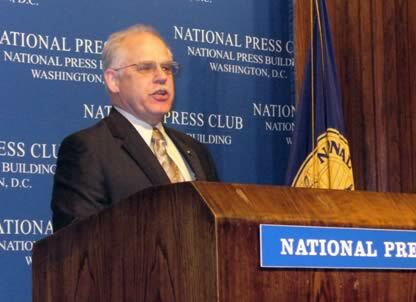 VFW is a major advocate of increasing awareness of the sacrifices of American veterans and has hosted two "Friday Night Dinners" in 2010 at the National Press Club. 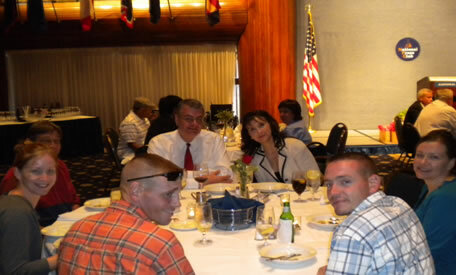 The National Commander of the VFW, Thomas J. Tradewell Sr., a combat-wounded Vietnam Veteran, welcomed the injured service members from Walter Reed Army Medical Center and National Naval Medical Center at the March 5, 2010 dinner. 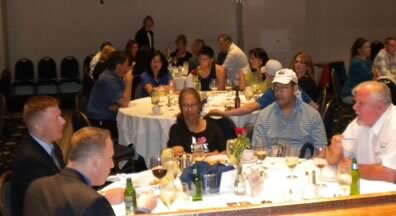 Many of the VFW members attending spent time at each table to thank the injured service members for their service and sacrifices and presented them with VFW pins and coins. 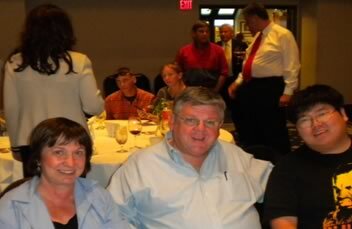 A great T-Bone steak was served at the June 25, 2010 dinner! 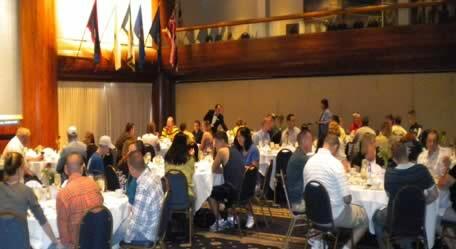 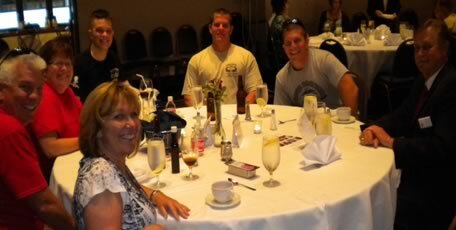 Service Members and their families enjoying a night out.